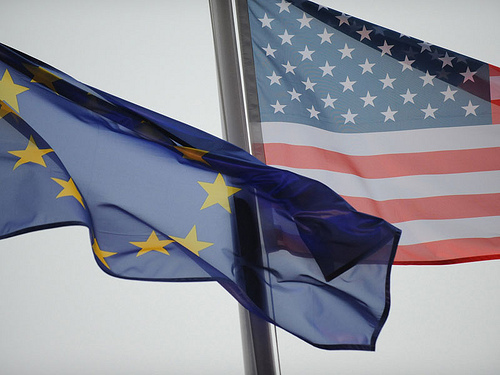 Is the European Union (EU) – or even its Member States – still a key ally for the US? Is the transatlantic alliance in decline? in New Atlanticist, 3 June 2010.